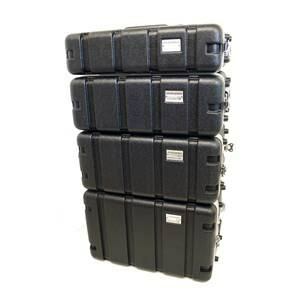 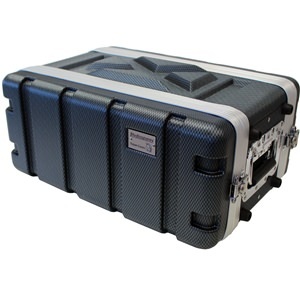 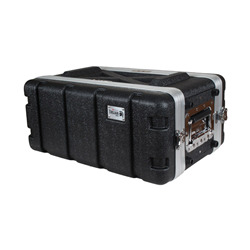 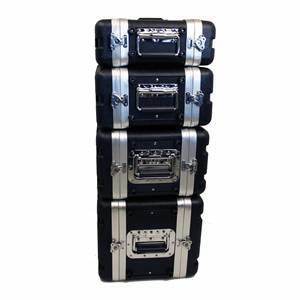 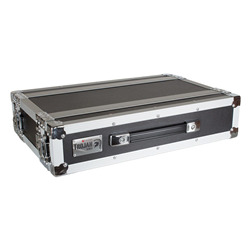 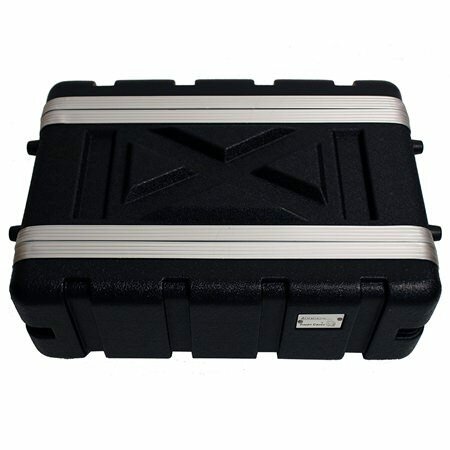 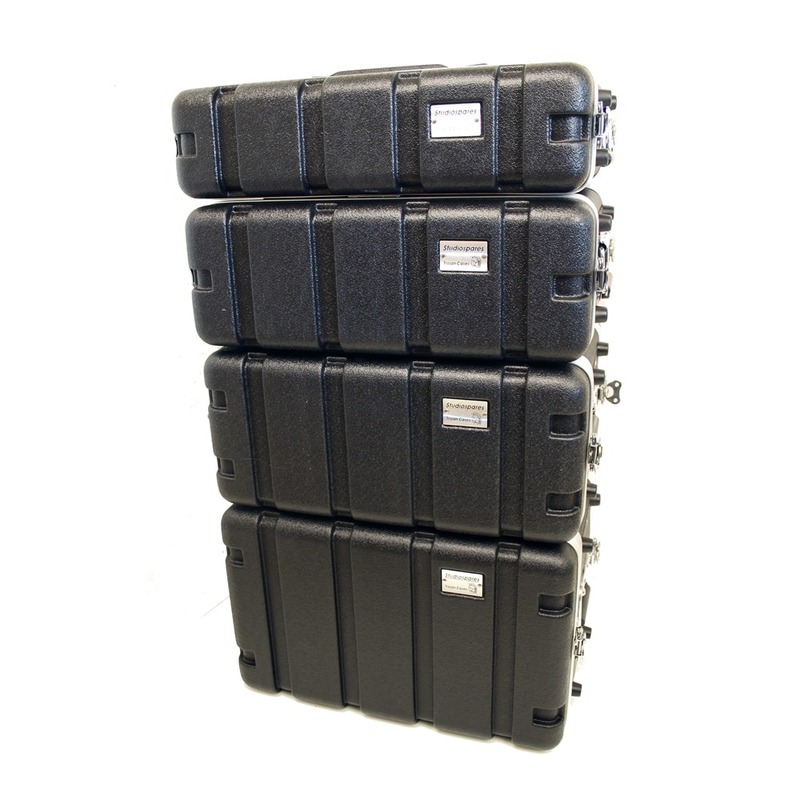 The Trojan rack case range is the perfect complement to 19" rack gear when it's on the road. This half depth unit is especially suited to shallower rack units that do not require a full depth case. 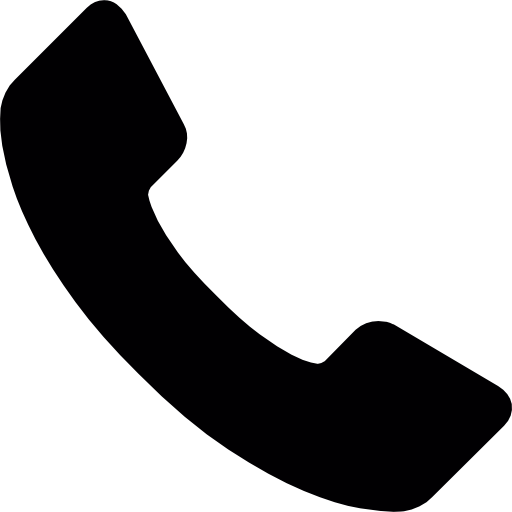 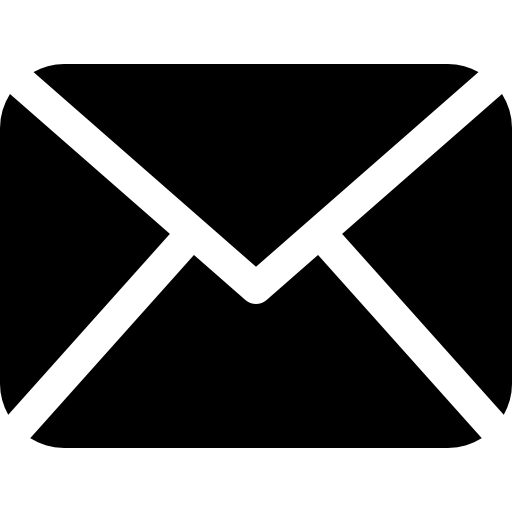 Strengthened metal plate corners forming an anchoring point for the equipment. 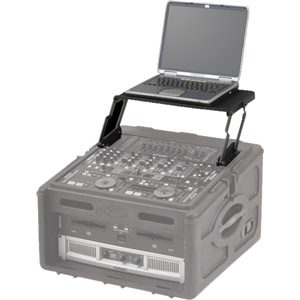 Mounting strip is threaded (M5) - cage nuts are not required. 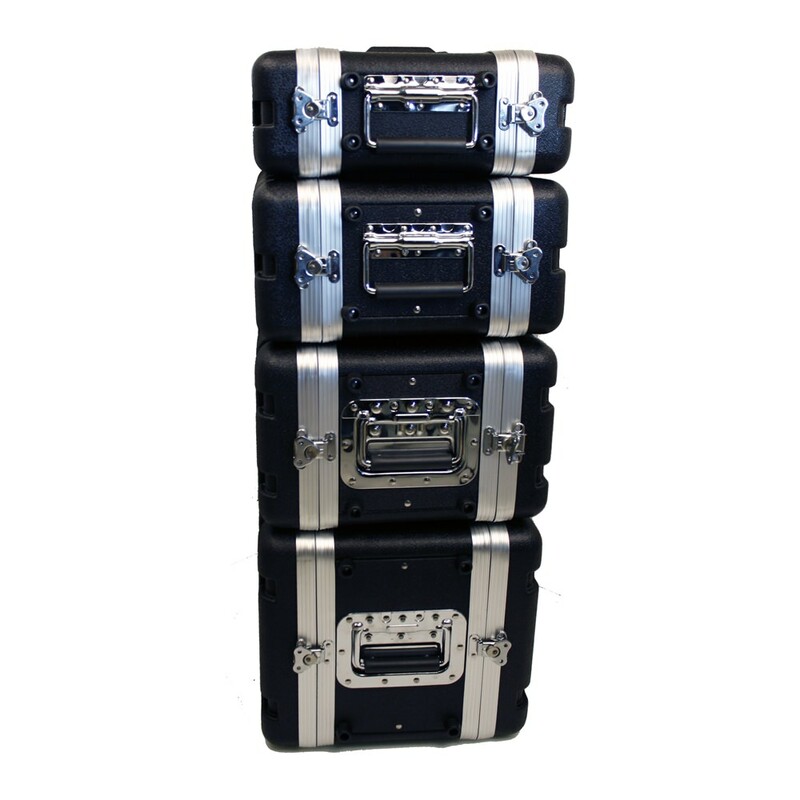 We purchase by the container load and sell directly to the end user so our prices will always be lower than competitors.